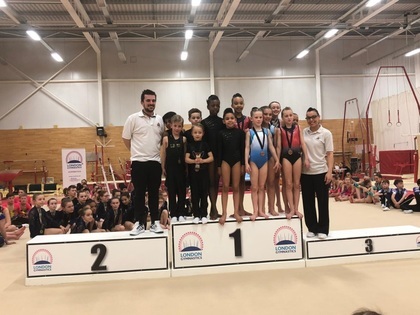 Botwell Green’s LBHGC competed in the London Regional ACRO Gymnastics Championships on the 17th March. 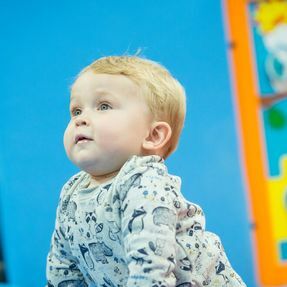 As part of London Borough of Hillingdon Gymnastics Club programme, Botwell Green Leisure Centre host Toddlers World sessions. Festive Opening Times now available! Energetic children need activities to fill up the Summer Holiday’s, especially if parents have to work, so why not check out our Holiday Activities? Botwell Green in partnership with Radikal Kitchen are offering a workshop based on healthy eating and physical activity. 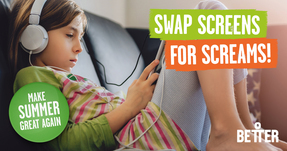 Children bored and just sitting on the sofa this half term holiday?